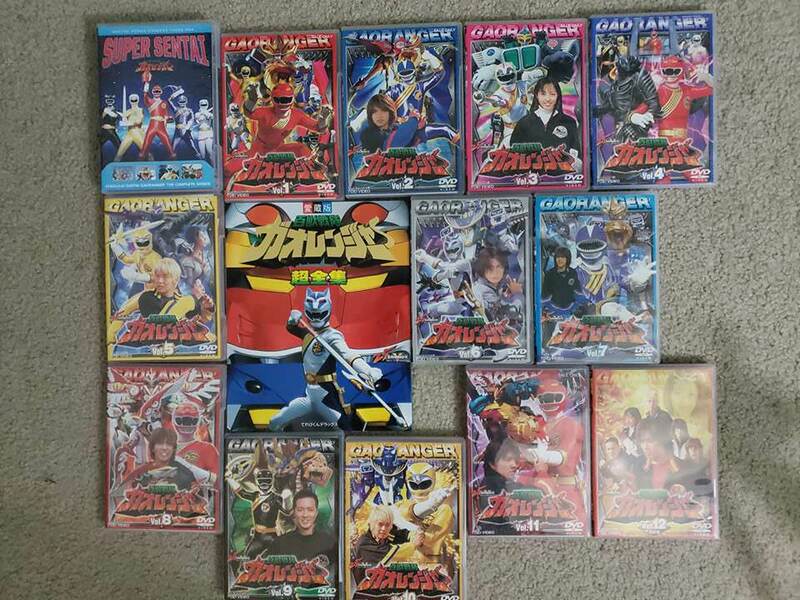 "You Never Accept a New Sentai Series at the Start, But By the Final Episode, You Don't Want It to End"
Not true. I accepted Zyuohger, Kyuuranger, and LupinvsPat when they started, and wanted them to end by episode 10. Well that isn't true, LvsP I didn't really start to dislike until around episode 20. That's probably the longest I've gone through a Sentai show without starting to hate it from the post-Gokaiger franchise. The problem with Ryuusoujer is this seems to be the safest possible thing Toei could have ever conceived. If their writing for these last few series hadn't been such dogshit, I probably would have a lot more hope for the new show. But bad jokes aside, I wholeheartedly agree with you: Toei is playing it safe. ( And from what I've heard, yes, the writing for LvsP has gone downhill., which is especially disappointing for a lover of sentai AND gentelman thieves) Whenever there was a new Sentai announced you could immediately see the potential for a unique new series. Here? Just another Kyoryuger. And I think that's what hurts this the most: Kyoryuger and its spin-offs (Brave, Dino Charge) are still fresh in our minds, so it's almost as if Toei never stopped using the dinosaur theme in the first place. Kaiju no Kami wrote: Brave? Kyoryuger Brave, the sequel thingy from South Korea. My favourite Power Rangers series is Time Force. For me it's got everything I could want in a PR series - great Ranger costumes and weapons, a full Ranger team, awesome action, a kickass theme song, a badass rogue Ranger... plus a giant robot dinosaur . The villain is kinda meh, but paired with everything else, that ain't bad! Last edited by KaijuCanuck on Tue Dec 18, 2018 3:50 pm, edited 1 time in total. KaijuCanuck wrote: My favourite Power Rangers series is Time Force. For me it's got everything I could want in a PR series - great Ranger costumes and weapons, a full Ranger team, awesome action, a kickass theme song, a badass rogue Ranger... plus a giant robot dinosaur . The villain is kinda meh, but paired with everything else, that ain't bad! I didn't get all of the hype with Ransik. I just watched Time Force this past summer after having watched Timeranger and I thought he was quite a subpar villain. He had little development and I didn't buy his sudden change of heart at the end just because his daughter got injured. I also hated what they did to Don Donero in the PR version. With that said, the movie two parter was just down right awesome and is by far one of the greatest Power Rangers episodes ever. I've watched the first disc to Jungle Fury so far, which is all right and after I finish Gaoranger I'll start working on Wild Force. I guess the appeal for Ransik comes from his backstory. I found him far more interesting than any of the villains from Timeranger, anyway. Ryuuya is interesting but I think he came in as a villain maybe a bit too late? His back story didn't make sense to me though. He was birthed by goo and decided to declare war on humans all because one person treated him badly. How did he even have a daughter? Did he have a wife? Maybe they should have gone the route that she was killed because she fell in love with a mutant or something. Kaiju no Kami wrote: His back story didn't make sense to me though. He was birthed by goo and decided to declare war on humans all because one person treated him badly. How did he even have a daughter? Did he have a wife? Maybe they should have gone the route that she was killed because she fell in love with a mutant or something. I guess that is fair. How did Scorpius even have Trakeena? Who was HIS wife? Trakeena was stated half human everytime I investigated so take that as you will. I assume Scorpius took a human form so I can sleep at night. They're insects, so anything's possible. However, Scorpius didn't have a backstory, so there's nothing to go on at all. He was as much wallpaper as current Sentai villain. From what I heard, in the early draft of Time Force, Ransik did have a deceased human wife, thus his grudge against humanity. Yeah, but early draft doesn't equate to what is actually said on screen. If it isn't shown or stated on screen, it's not canon. Then who did Tommy marry and get his Son with. Power Ranger canon is wield right now off screen stuff effects on screen lately. 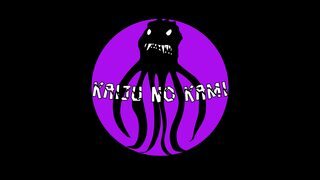 Last edited by Kaiju no Kami on Sun Dec 23, 2018 7:51 am, edited 1 time in total.